An apt. 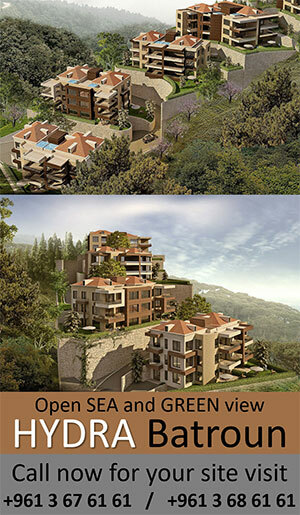 for sale in Adonis Keserwan : 213 m2 , first floor , the bldg. is in 4 floors each one two apts. Private Heater Mazout , monobloc , excellent refurbishment , brand new unit . the apt . 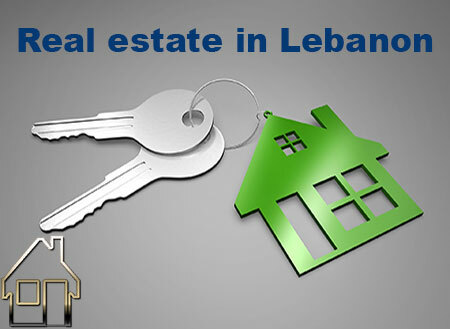 contains 4 bed rooms each 5x4 m2 , one maid room , 3 bath rooms , huge salon and dining rooms. 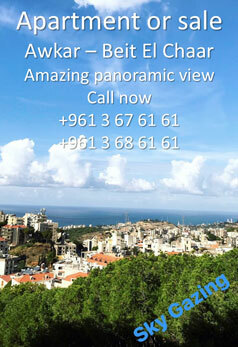 apartment worth more than us$ 300.000,- is now for sale at $ 225000 only .